Ninjaman will know his fate this Friday. The Don Gorgon will be back in court on December 15th for his sentencing hearing. 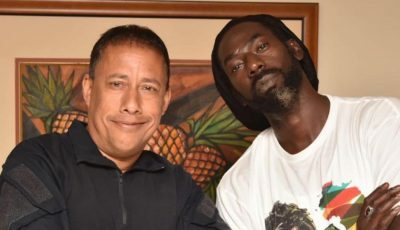 The dancehall legend, whose real name is Desmond Ballentine, his son Janiel, and his close friend Dennis Clayton were found guilty of the murder of Ricardo Johnson. The three men were convicted by a seven-member jury on November 20th in what was a stunning development that sent shock-waves throughout dancehall. All three men are facing life imprisonment for the murder, but Ninjman has indicated that he will likely file an appeal. Ninjaman’s attorney is asking the judge to be lenient in his sentencing while pointing to the deejay’s charitable work in his community over the years. Several ordinary citizens whom he has helped in the past are also expected to speak in court on his behalf. The prosecution will likely recommend life without parole for the murder, but it will be up to the judge to make the final decision on his prison term. He will be housed at the same Tower Street prison, aka GP, as Vybz Kartel. 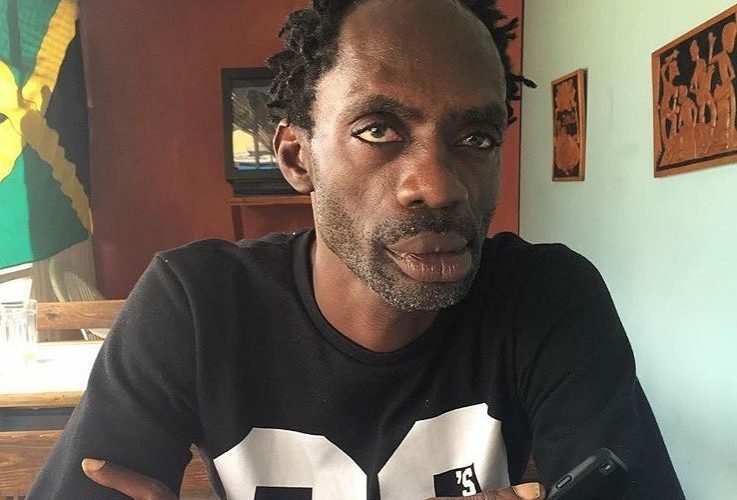 Ninjaman, 51, reacted to the murder conviction outside of the Supreme Court building in Kingston on the day he was found guilty. “Don’t f*** with me Jamaica, I’ll be back!” he said, while hinting that he will likely file an appeal. According to authorities, Ninjaman shot and killed Johnson, also known as Ricky Trooper, on Marl Road, Kingston 13, in March 2009 following a domestic dispute. The deejay says he is innocent, but several witnesses including a man who is in witness protection, testified that he was the one who pulled the trigger. The Director of Public Prosecution (DPP), Paula Llewellyn, says the killing was stemmed from a fight between Dennis Clayton a friend of Johnson over kitchen space. The unnamed man who was involved in the fight says two shots were fired at him but he manages to escape and ran for his life.